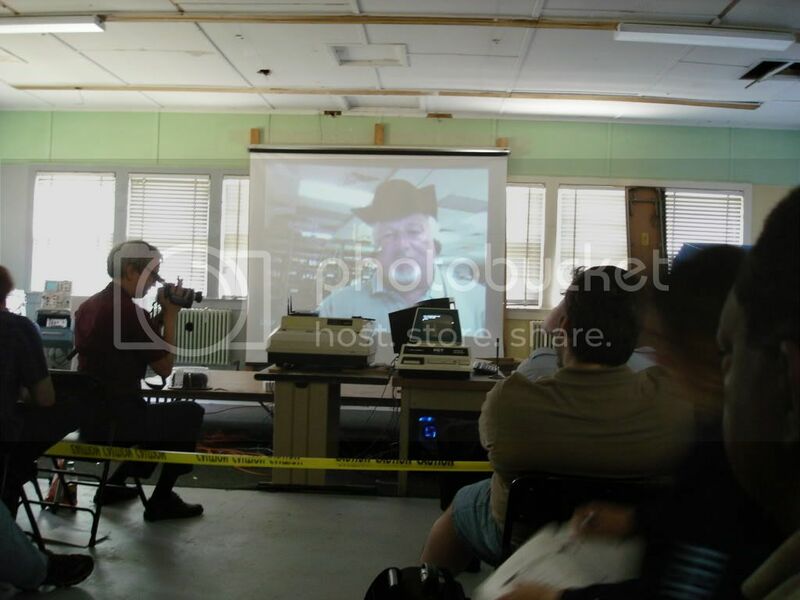 Just a final reminder that Vintage Computer Festival (VCF) East 5.0 is Saturday, September 13th and Sunday, September 14th, at the InfoAge Science Center in Wall Township, New Jersey, USA. For more information, please visit: http://www.vintage.org/2008/east/ . Unfortunately due to commitments with the book I will neither be attending nor presenting this year, but it's not because I don't want to. If you can make it, I highly recommend the event.